Protecting coral reefs is something that more and more of us are aware is important but something that isn’t always clear is why it is so important. Well there are several reasons. Firstly, and perhaps most obviously, protecting coral reefs is important as they are some of the most diverse ecosystems on earth. Coral reefs support more organisms than any other marine environment. In fact it is thought that there are still large numbers of undiscovered marine species that call coral reefs their home. Another reason that we need to protect coral reefs is for tourism. Diving and snorkeling are hugely popular activities and coral reefs attract large numbers of people. Many local people depend on the money that coral reefs bring to their area. Without reefs these people would be left without a livelihood. Coral reefs may have a large number of undiscovered benefits too. Coral reef organisms are already being used in treatments for cancer and HIV and it is unknown how many other organisms may be a source of medical advancement. Additionally coral reefs provide humans with vital protection from waves, hurricanes and even tsunamis. 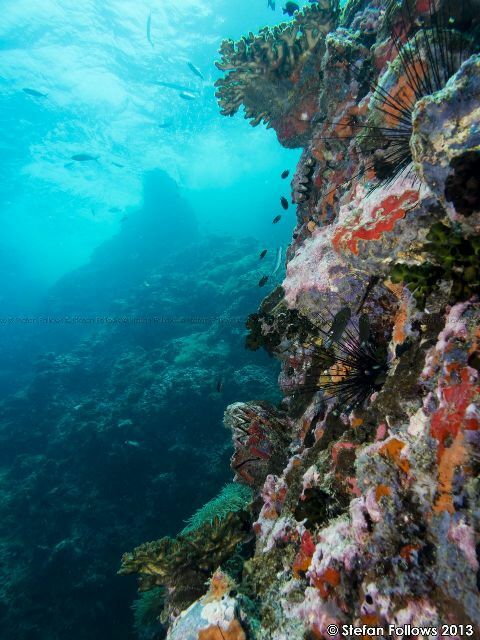 Coral reefs are able to prevent coastal erosion, flooding and even destruction of buildings. Finally coral reefs have a significant intrinsic value. They are hugely important in local culture and they are important to all those who want to witness them first hand. If you are interested in helping to preserve coral reefs then why not take a look at our marine conservation programme in Thailand?